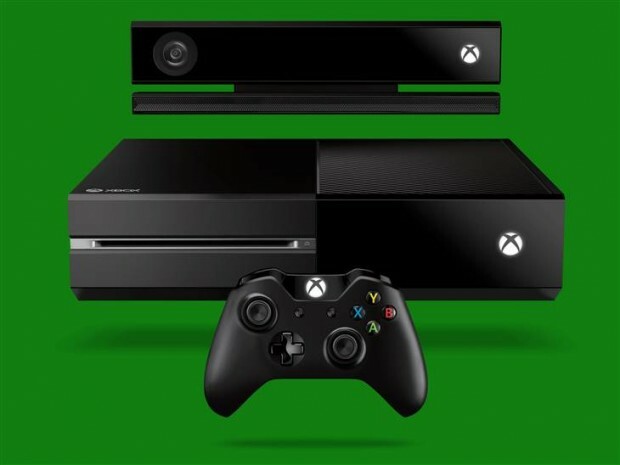 Microsoft’s next generation — the Xbox One — console is set to release just before this year’s holiday season for 21 countries and priced at $499 (for the EU it’s 499 euros, and £429 for the UK). For the price, Microsoft will be bundling in: the standard 500GB model, a wireless controller, the new Kinect, and a 14-day trial of Xbox Live Gold. Unlike Sony and the PlayStation 4, Microsoft will not be offering a service for compatibility with existing Xbox 360 titles. Early adopters will be able to avail of the Xbox One Day One Edition available currently at Amazon for pre-order. The Day One Edition includes a limited edition controller, token code to unlock Day One achievement, premium packaging, and decal.